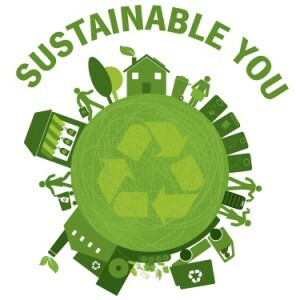 Along with listening into new episodes of Sustainable You every Saturday morning at 11 a.m., Jalen Thomas and John Wade also provide Green Tips – helpful hints on how to make our planet a more sustainable one. Sustainable You is underwritten in part by Terhune Orchards, Mrs. G TV, Appliances and Sleep Center, Team Toyota of Princeton, and The Office of Sustainability Management. From Energy Star to organic farming to green cars click the banners below to view the terrific green initiatives our corporate sponsors, their vendors and customers are currently implementing.